Are you tired of the old boring standard ringtones and sounds? 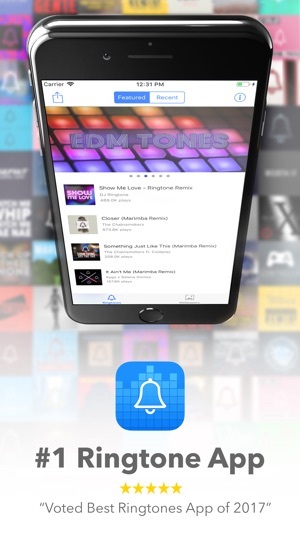 Do you want to download some awesome ringtones on your iPhone? If your answer is yes, then Marimba Remix Ringtones is the best app for you. 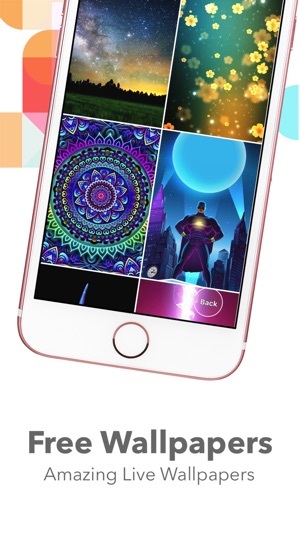 Customize and upgrade your iPhone with the best remix ringtones and the most popular ringtones. Directly download the most popular ringtones of 2017 to your iPhone. Want to assign specific ringtone to specific contact? It's very easy within our app and you can even assign many ringtones to many contacts. Because our app is weekly updated and we will add more awesome songs regularly. Get Marimba Ringtone Remixes now and set your new ringtone on loud to guarantee head-bobbing from everyone around you. 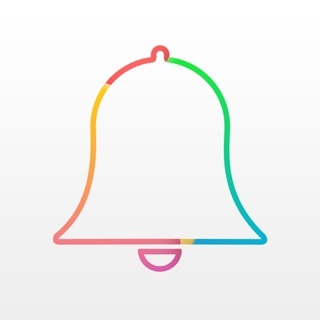 ‌+ Share ringtones and wallpaper with friends and family via iMessage, Whatsapp, Twitter, Facebook, etc. 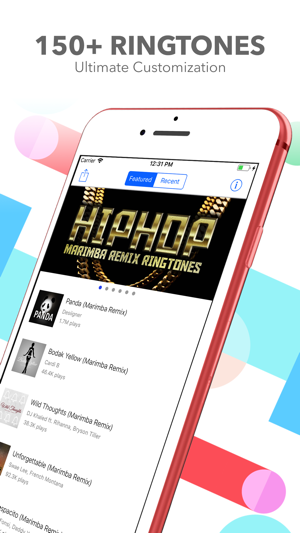 Marimba Remix Ringtones is designed for people who want to change their default iPhone ringtones with cool new ringtones. Our genres include hip-hop, dubstep, trap, dance, pop, country, rock, alternative, latin, reggae, and more! 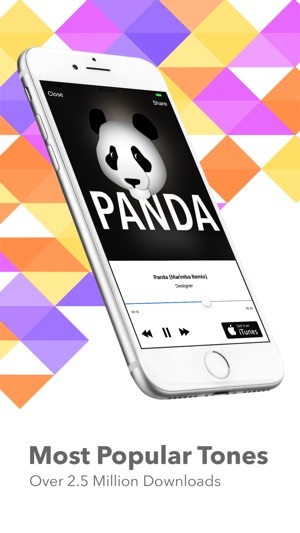 Don't forget to share our app with your friends and help them to personalize their iPhone ringtones. • *NEW* Live Wallpapers are now here!!! Thank you for using Ringtone Remixes! 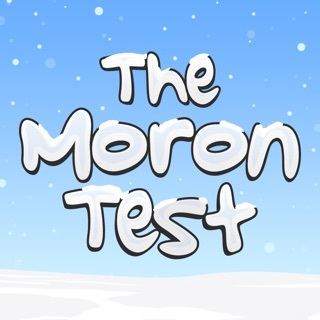 If you have a moment, please support us by leaving a review in the App Store. I LOVE THIS APP & heres why! I love this app. You can even pay for your own ringtones for your phone! THANK YOU for keeping up with all the hit songs... they are GREAT. (In My Feelings, Lucid Dream, Ring, Bodak Yellow etc.) This app is the best I’m sooooooooooo happy I found it! KEEP MAKING MORE RINGTONES!!!! !